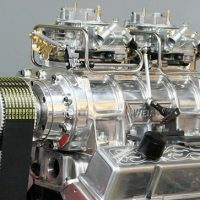 The Chrysler Hemi engine achieved legendary stature early thanks to the intensity of hot rodders and drag racers that quickly recognized its performance potential and adopted it for both street and strip in record numbers. Anyone seeking to understand the remarkable history and technical intricacies of the Chrysler Hemi will discover a wealth of information in Tex Smith’s The Complete Chrysler Hemi by Ron Ceridono. 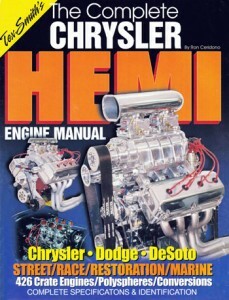 While not an official interchange manual per se, the book still delivers accurate, informative descriptions of all Hemi variants and a broad perspective of the Hemi‘s original design intent and subsequent development by both factory engineers, performance aftermarket companies and drag racers. 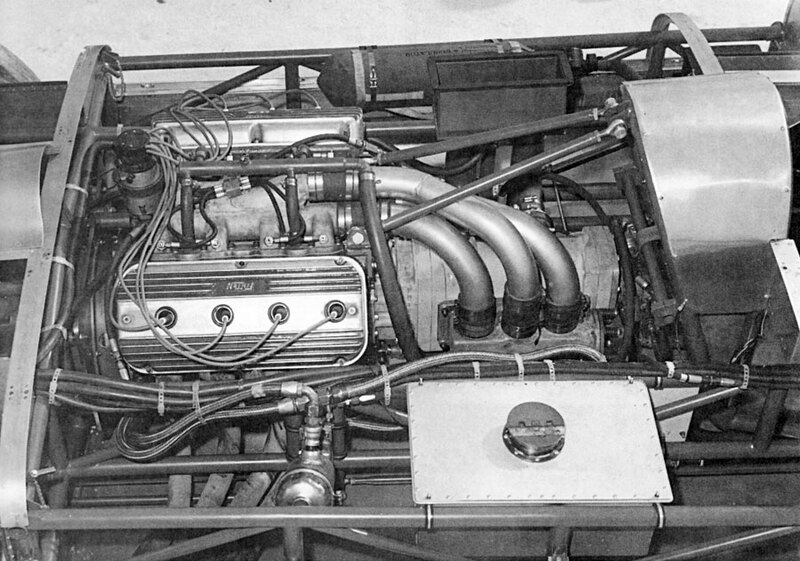 The book opens with a surprisingly entertaining foreword by Don Garlits who relates his original exposure to the Hemi and how it came to be the engine of choice for his drag racing efforts. 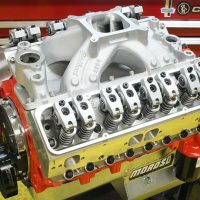 After that Ceridono dives right into it with a thorough dissection of Hemi cylinder blocks including all Chrysler, Dodge and DeSoto versions ranging from 241 cubic inches to 392 cubic inches. 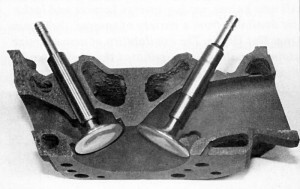 The author’s knowledge of Hemi architecture in all its various iterations is quite broad and he reveals numerous little-known facts and features that contributed to the Hemi‘s longstanding success. Another valuable resource offered in the book is a section devoted to Hemi tips from the experts; among them legends like Don Garlits, Gene Adams, Art Chrisman, and Mike McLeod. 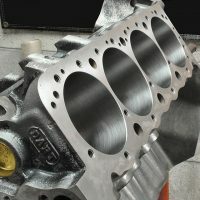 Herein the experts share their preferences for block and cylinder head combinations and their favorite displacements based on class structures. 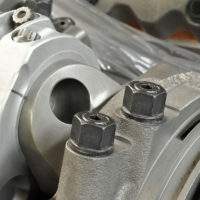 They also provide their recommendations for compression ratios and cam specs for naturally aspirated and blown street engines, carb size recommendations and ignition advance specs for both applications and assorted head porting tips. 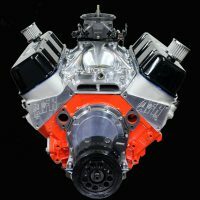 These tips are further supported by detailed preparation and assembly tips from several contemporary Hemi engine builders who reveal a ton of details that make Hemi building easier and more successful. 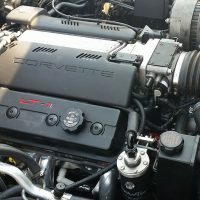 The author is quite thorough in his examination of Hemi lore; including specific chapters on supercharging, current crate motors, and Hemi derivatives like the 318 Polysphere V8. Every system is covered including short block basics, heads, lubrication, carburetion, fuel injection, exhaust systems and so on. 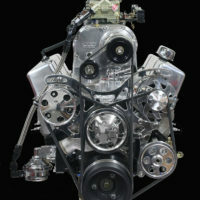 At the rear of the book, you’ll find pages devoted to all the specs for every production Hemi engine along with cylinder block and head casting numbers. 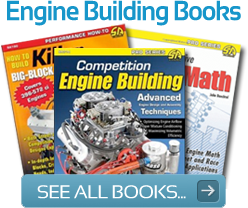 This book will steer you through the pitfalls and difficult decisions required to build a killer Hemi street engine for any application including drag racing. 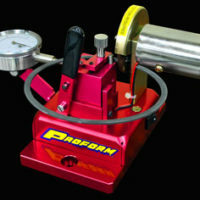 The author is confident and competent with the subject matter and it shows in his easy to grasp delivery of the material. 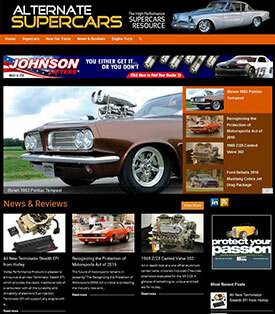 Even if you’re just an armchair bench racer, you’ll learn to speak Hemi fluently and confidently.